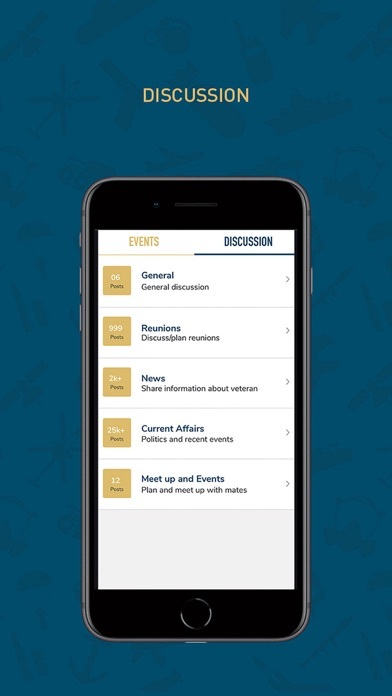 "What is REDSIX: REDSIX is an app aimed at helping lower the growing suicide rate amongst the Veteran community. 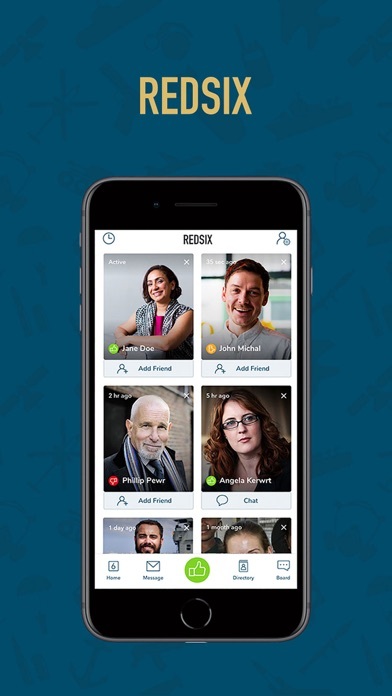 REDSIX is an app with the primary purpose of lowering the growing suicide rate amongst returned servicemen & women of the armed forces by offering a virtual community that is accessible no matter where you are located, using GPS technology. Who is REDSIX for: If you are a serving member of the armed forces, an ex-member of the armed forces or you have had direct exposure to acts of military conflict, you can join REDSIX. How does it work: Whenever you cross paths with other members of REDSIX, their profile pops up on your phone. 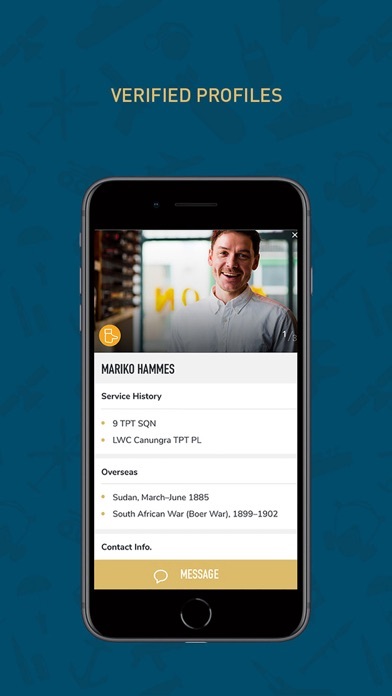 As you travel around daily, members profiles pop up on your phone. ‘Members only’ can see, where you served, overseas operations & how you are going by your ‘mood’ setting . If your mood is set at RED, other members in your area will message & offer support such as, go for a walk, go for lunch, catch up for a chat, train together at the gym etc or just direct message each other. Getting those who are feeling down, out of their current environment for a while or networking with other defence members is a great way to see what other options are available to you, how others deal & treat illnesses or injuries occurred while serving & also become more aware of services or programs readily available in your area. Talking to someone who has experienced acts of military conflict is a lot easier than talking to someone who hasn’t. 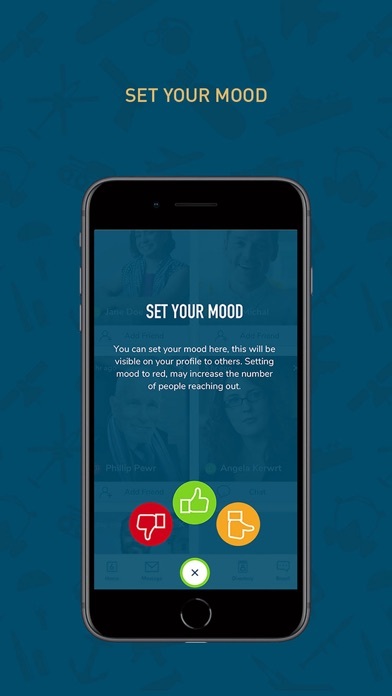 The REDSIX App contains: • A ‘Mood’ setting button, which members set each day (depending on how they are feeling) . GREEN = feeling good, AMBER = feeling ok, RED = having a bad day, (red meaning you are feeling down and could do with some help). • A message board with: • Q&A - anyone can post up questions for actioning, those who might need help filling out DVA forms etc. • Reunions – Post dates and details for up & coming reunions. • News – items of interest to veterans & service members. 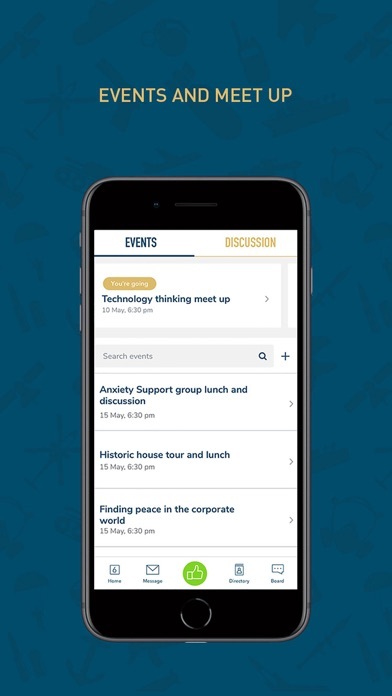 • Meet ups/Events - you can post up events & meet ups, PTSD workshops & get members to book in. • Current affairs – any media programs or topics in the media of interest to veterans & service members. • A-Z business directory with lists of businesses that provide services to Veterans or discounts to Veterans. Getting these guys/girls out of their bad space for a day & showing them that they are not alone, what services are available to them & having someone to talk too might just save someone's life. 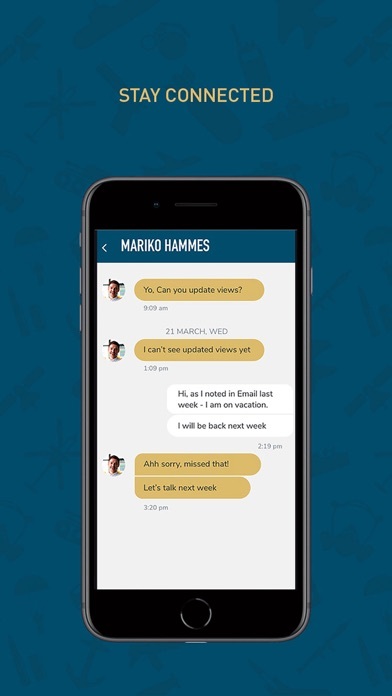 REDSIX will alway help you reconnected with old buddies you served with.